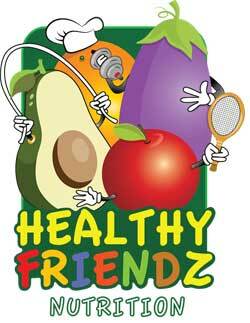 Our members are food & beverage businesses. We are advocates for the Long Island Food and Beverage industry, an information hub and a catalyst for networking. We are committed to offering meaningful benefits and resources you need to grow and run a profitable business. Long Island Food Council shared a photo. 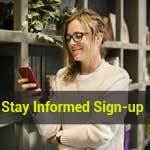 Long Island Food Council shared a link. Have you ever tasted a more delicious pie? Long Island Food Council has been a vital resource to us as we developed Eat MUD. Over the years, as our business continues to grow, the advice, support and resources have evolved. From idea / concept stage to street fairs and pop up shows, all the way to where we are now with product in 20 states in major retailers such as Wegmans, Whole Foods, Earth Fare, and Big Y. We are forever grateful for Michael Tucker and the Long Island Food Council for their support. Michael, I wanted to take a moment to extend a huge and heartfelt thanks to you and the LIFC team. Steiner’s has incredible momentum going into Quarter 4. LIFC is responsible for a good portion of it. You and the team have created something very special. Clearly the market had a huge gap. Congrats on all of your success. Once again thank you. Our Educational Series continues with a focus on influencer marketing. We are in the early stages of planning and more details to follow but click the button below to get a sneak peak of our guest influencers. Registration is required. 2019 Membership Registration & Renewal Is Now Open! 2018 was an outstanding year of growth for the LIFC. Join our members and partners who are leaders in their field providing a network of experts and experience to our organization. Come on board and join our growing community! 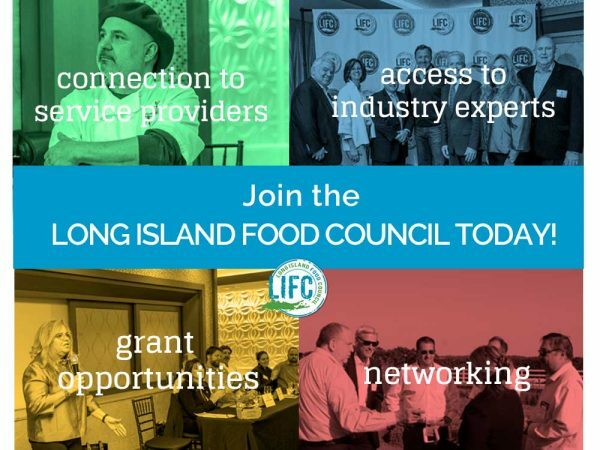 The Long Island Food Council (LIFC) is a networking organization, generally open to Persons interested in the development of the food industry on Long Island. 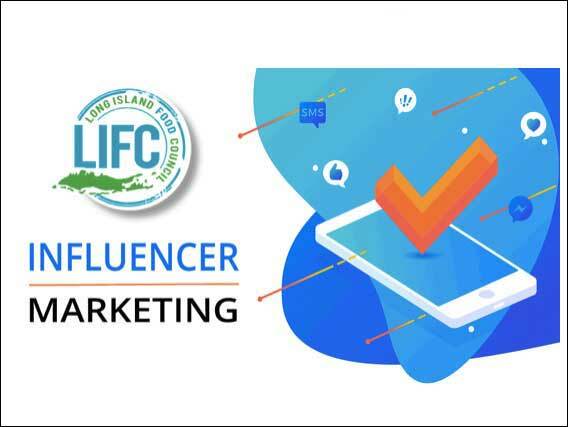 LIFC does not evaluate or endorse any product or services of its members, and assumes no responsibility or liability whatsoever, arising out of, or in any way related to, business dealings between its members, or the confidentiality of information disclosed at LIFC meetings or otherwise. 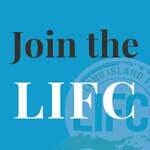 Each LIFC member must engage in its own evaluation of the merits and risks of doing business with any other LIFC member or any guest at LIFC meetings. Links to other websites are provided for your convenience and LIFC is not responsible for the information contained on those websites. The provision of a link to another website does not constitute an endorsement or approval by LIFC of that website, or any products or services offered on that web site.